Curtis Scaffolding Ltd are a family run business dedicated to professional, high-quality workmanship and strict safety standards. Nik has been in the Scaffolding business for 28 years and at 6’ 7” only needs a ladder to reach 2nd lift and above. 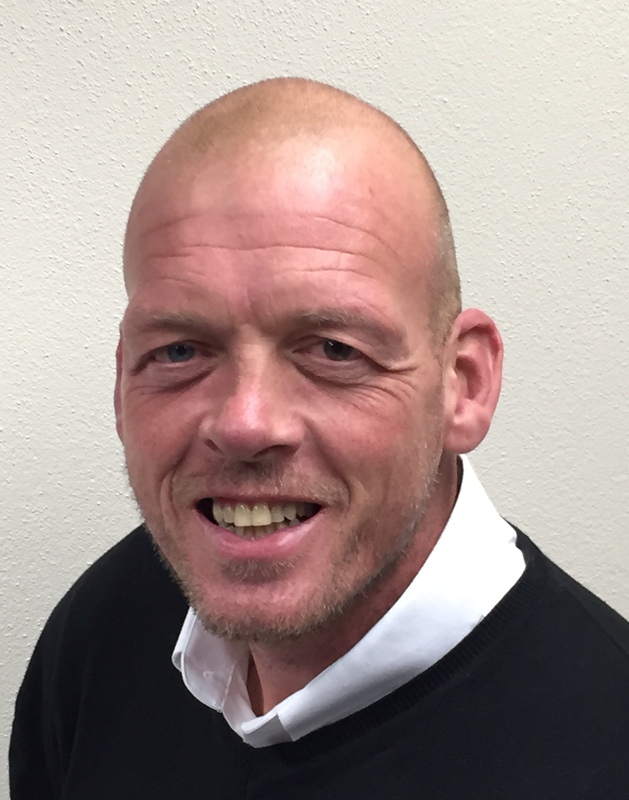 His vast knowledge and experience has helped make Curtis Scaffolding the successful company it is today with most business coming from the recommendations of happy customers. Lucy is a founder member of the company and excels at juggling business and family life. With three young children under 8 she is used to keeping a tight rein on slippery individuals. Vanessa (Ness) has been with the Company for around 18 months now and has seen extensive growth from operating out of a corridor in Lucy and Nik’s house through two moves to spacious offices set in green countryside. What a motley crew they are. All shapes and sizes but very good at what they do.